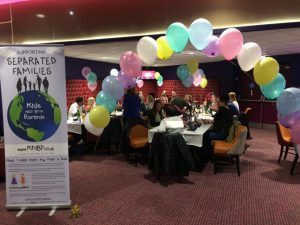 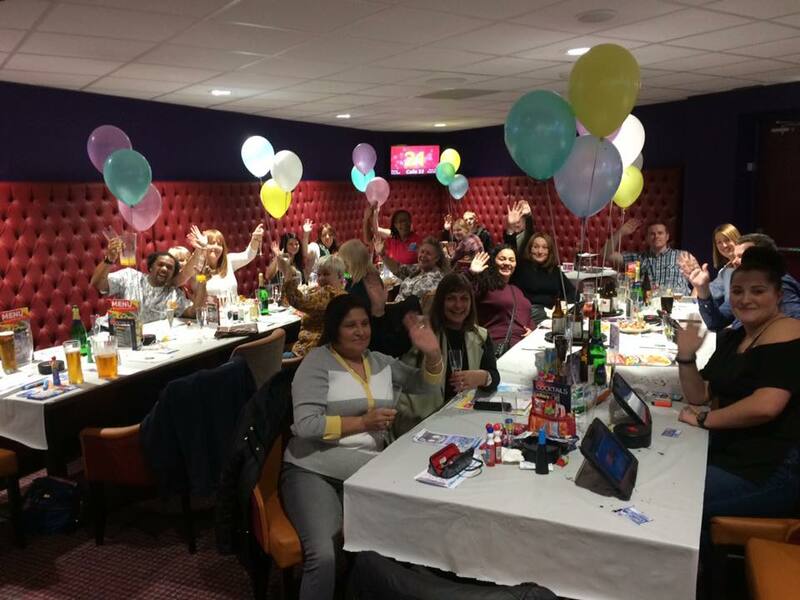 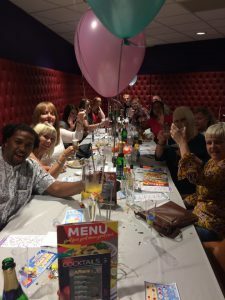 Mark, the Manager at Gala Bingo (Kingsbury Road, Erdington) held a fundraising event for Kids Need Both Parents on Saturday 30th September 2017. 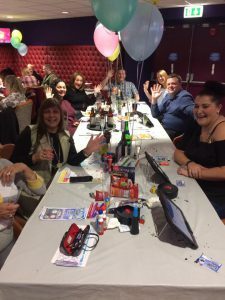 It was a fantastic night with bingo followed by an Abba Tribute Act. 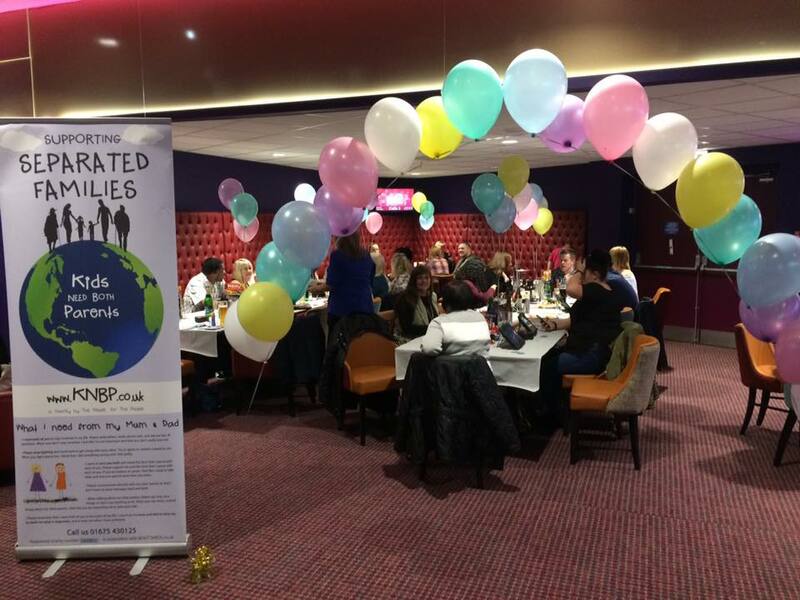 The evening was a great success and we raised £461.90.Thanks to all those who contributed to raising these funds.